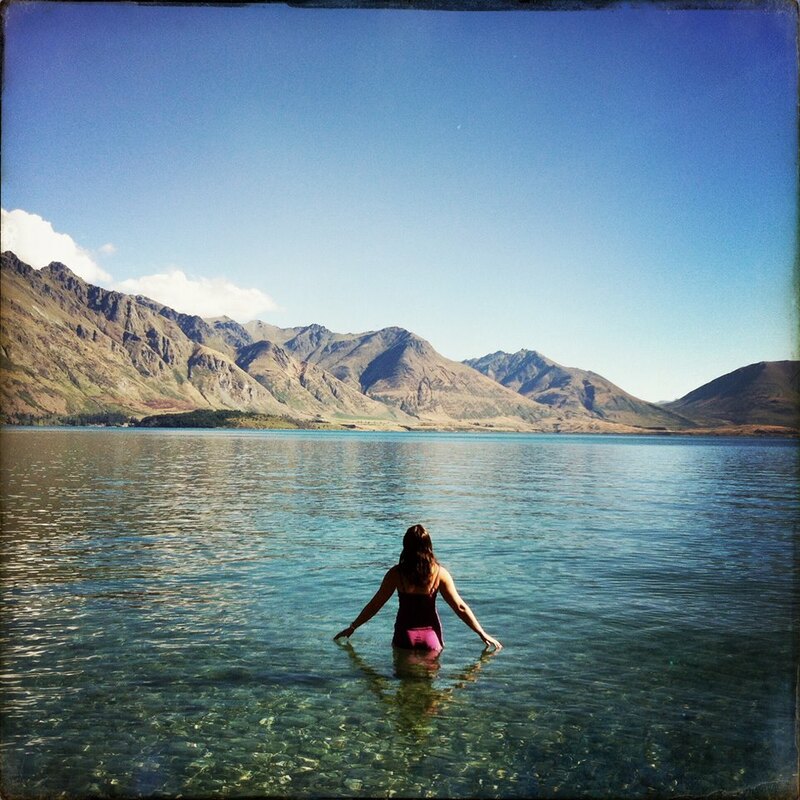 Hi, I’m Holly and I am blessed to live in one of the most beautiful places on earth, Queenstown – New Zealand. I love telling stories. I always have and always will. I started working as a journalist and shooting professionally for New Zealand magazines and newspapers in 1999, and then went on to work in TV at the BBC in the UK. 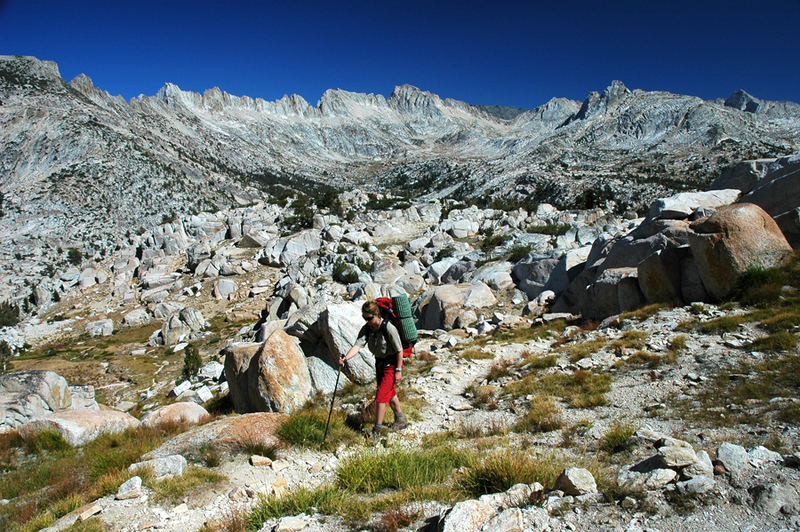 I made documentaries, and was lucky enough to travel the world for work. I even lived with a family of Turkish goat herders for a film (it’s a long story), and I learnt a great deal about story-telling, about observing what happens and always being ready to capture that pivotal moment. I’m also the daughter of two talented artists, so I love getting creative and my photos and films have a fresh, dynamic feel. And as for those highlight moments – I’m asking you to trust me with yours, so here’s a few of mine! Enjoy. 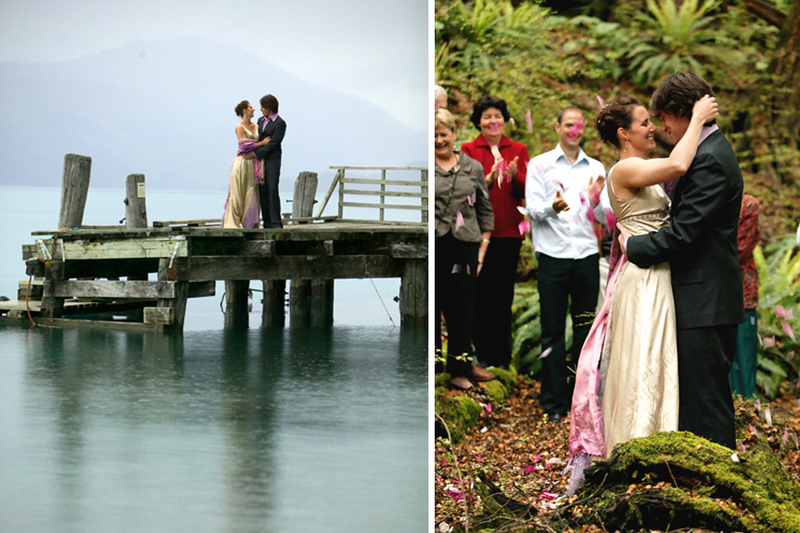 Marrying the love of my life Joshua Wallace at Kinloch, New Zealand. Moving home to New Zealand after seven years abroad. Parenting these awesome cheeky monkeys with this pretty cool guy! Escaping the Queenstown winter to folic on Noosa’s beaches. Me and my camera on top of snowy mountains doing what I love with people in love! Getting my hipster on in Wellywood, wining and dining and dancing!